A triple CD pack with only the best of the best music straight from the charts. Mtrax compiled 3 massive workout mixes featuring the hottest top 10 music from last year combined with todays upcoming hits. 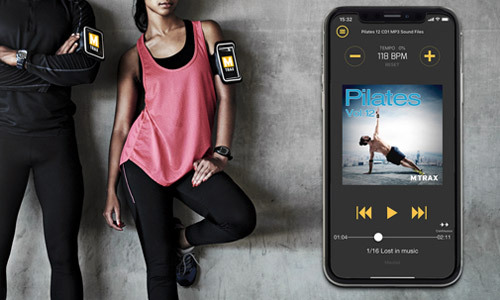 A music collection suitable for any step, dance and mid-tempo group exercise class. CD1 and CD2 features the commercial sound whilst CD3 has a more catchy dance and house feel. 210 minutes of non-stop hits!